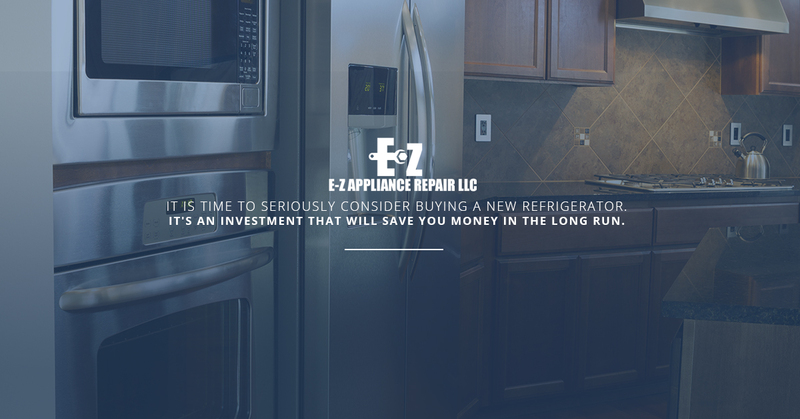 When you are calling your Horsham appliance repair service several times a year for refrigerator repair, it is time to seriously consider buying a new refrigerator. It’s an investment that will save you money in the long run. When it comes to modern refrigerators, there are a whole lot more options than just an ice maker. You can buy a refrigerator with custom panels that match your kitchen cabinets, a refrigerator that has five or six doors and even a refrigerator that makes so little noise, you might think you forgot to plug it in. If this all seems a bit overwhelming, chill out because we are here to give you a guided tour of the modern day refrigerator. While French-door model refrigerators are currently all the rage, many homeowners swear by the convenience of bottom freezers. Of course, there are plenty of reasons why side-by-side refrigerators remain a popular choice, especially in smaller kitchens. There are a few things you need to know before you make your final decision. Top Freezer- The traditional refrigerator offers the most space for the size. But make sure you allow for wide swinging doors and having to crouch down to reach those lower shelves. Bottom Freezer- Bottom freezer refrigerators offer about the same amount of useable space as traditional refrigerators. However, the less-used freezer is on the bottom, which means your refrigerator shelves are at eye level, making scanning for the pickles that much easier. French Door- French door models have narrow doors on top and a freezer drawer down below. There is considerably more space than top-freezer models, but some of that is unusable. The smaller doors are a nice touch. Side-By-Side- You have your freezer on one side and the fridge part on the other side. The narrow doors are nice for smaller kitchens, but you might have a difficult time fitting a pizza box as space is not wide enough. Door-in-Door Storage- Without having to open the entire door, you can grab those frequently used items like condiments and beverages. This type of model will save energy and is quite convenient. Through-the-Door Ice and Water- This is a very popular feature that makes getting a glass of ice water quite easy. Freshness Features- Keep humidity levels under control with dual evaporators that prevent freezer odors from migrating. Air purifiers in refrigerators eliminate mold spores and bacteria, which keeps food fresher longer. Temperature Controls- You might want the drawer you keep your cold cuts in to be colder than the rest of the refrigerator. With temperature control, you are in control of temperatures in all parts of your refrigerator. Better Shelp Options- Traditional refrigerators enable you to do minor adjustments and two or three shelves. Modern refrigerators offer much more. You can rearrange split shelves to different heights independently and even adjust doors to fit taller items. Some modern refrigerators come with elevator shelves that you can crank up and down without having to remove any items.